As players get older, their cognitive and physical abilities mature. While most 10U players still look to soccer as a source or fun and social activity, some will increasingly look to get more out of the game. Coaches must continue to focus on the development of technical skills, but now their players are beginning to understand tactical concepts. It remains critical to understand where players are in their personal growth and to coach with an eye toward the common characteristics of 10 and Under players. Players beginning to develop self-responsibility – give them homework. Still in motion, but not as busy. Can tolerate short interruptions in play. Psychologically becoming more firm. Peer pressure begins to develop. This is a crucial age for technical skill development. Pace factor becoming developed - beginning to think ahead. Below are links to Sample Training Sessions designed specifically for the U6 Player. 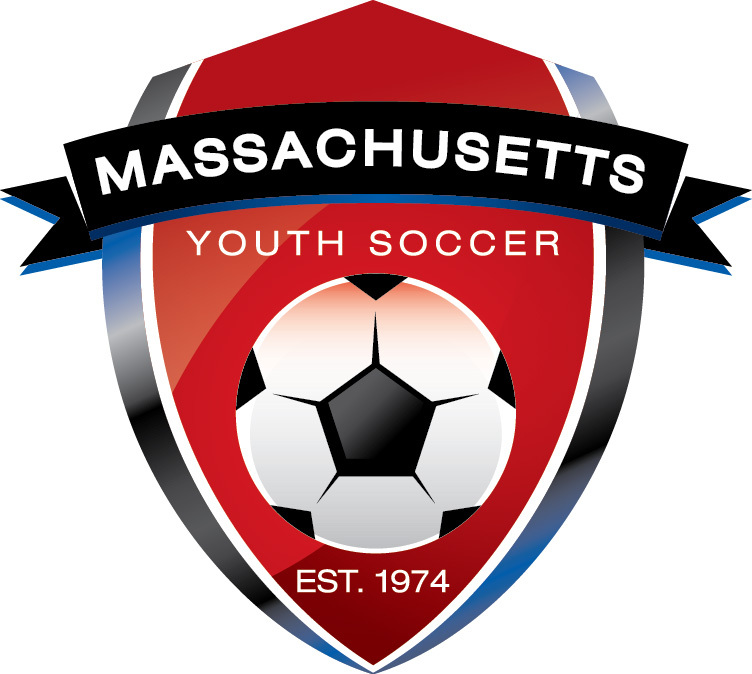 A very special thank you to Ian Mulliner, Technical Director of Massachusetts Youth Soccer, to Mike Barr, Technical Director of Eastern Pennsylvania Youth Soccer and to their respective coaching staffs for developing these Practice Sessions and for allowing coaches across Louisiana to use them.